Your place on the Boot Camp is now booked. It’s the perfect companion for the boot camp. 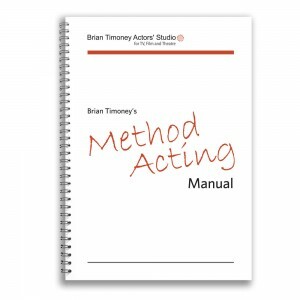 It’s 104 A4 pages packed full of Brian’s knowledge on Method Acting.